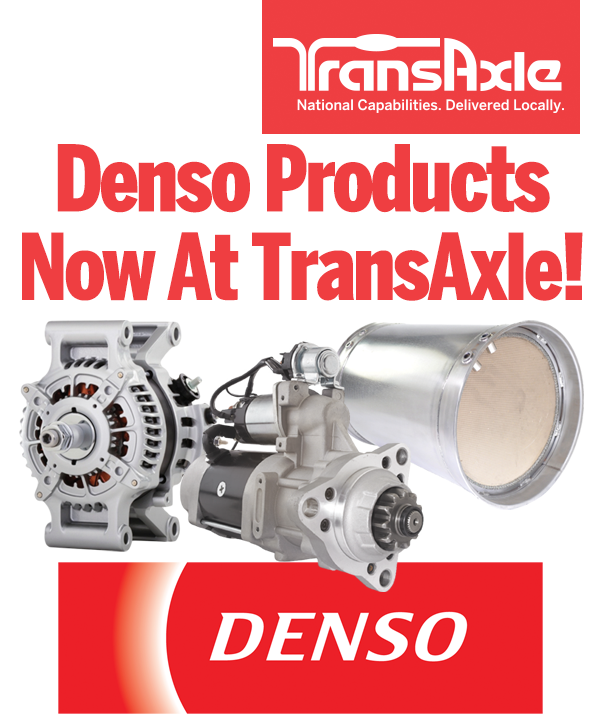 Denso Is Now At TransAxle! TransAxle is pleased to announce that starting January 14, 2019, we are an authorized retailer for Denso PowerEdge products. Denso joins our other national brands, along with our best in class remanufactured transmissions, differentials, steering gears and other products that have made us the industry leader for parts and service.